Need an integration solution? Check out the Overview section to review our past applications. Or contact us for individualized assistance! 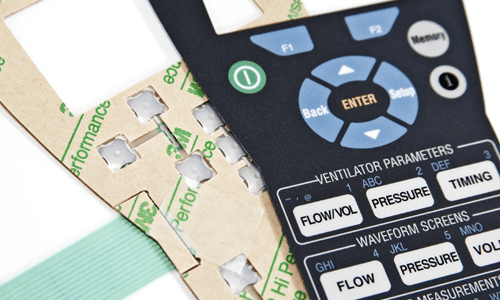 Need an overview of our Membrane Switches? Review our past manufacturing examples or check out what other resources are available on our website. 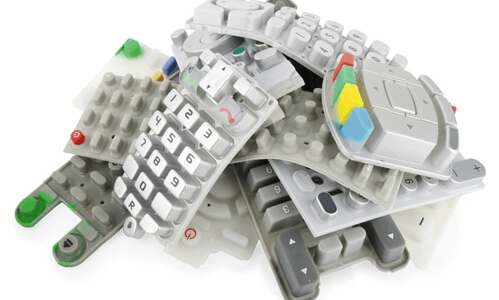 Need more details on membrane switches? Check out the Options and Advantages guide to refine what application best suits your product. Or contact us for individualized assistance! 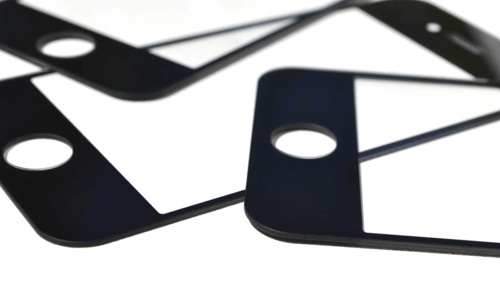 Need an overview of our Rubber Keypads? Review our past manufacturing examples or check out what other resources are available on our website. Need an overview of our Graphic Overlays? Review our past manufacturing examples or check out what other resources are available on our website. Not sure where to start? Our design guide goes over the material design considerations when creating a graphical overlay. Need more information on graphical overlays? Check out the Options and Features guide to refine what customization can be applied to your product. Or contact us for individualized assistance! 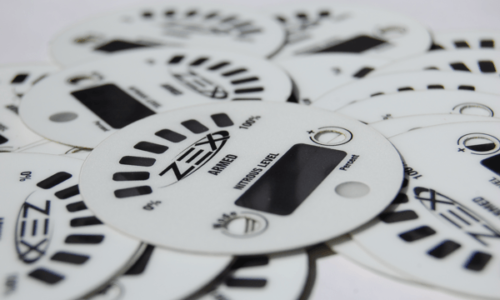 Need an overview of our Capacitive Switches? Review our past manufacturing examples or check out what other resources are available on our website. 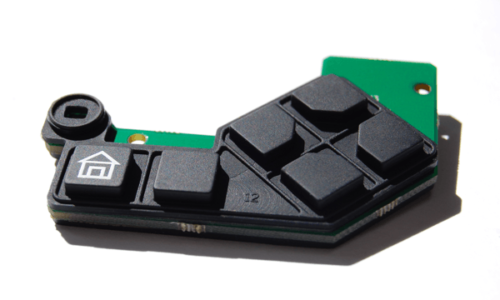 Not sure if a capacitive touch switch is right for your application? Check out the Options and Advantages guide to refine what customization can be applied to your product. Or contact us for individualized assistance! 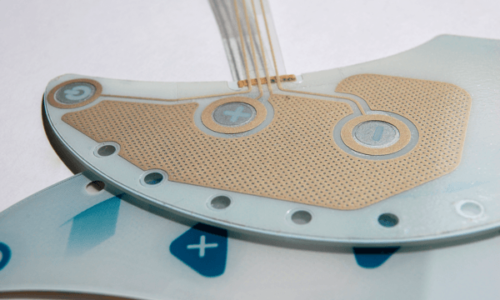 Need an printed electronics solution? Check out the Overview section to review our past applications. Or contact us for individualized assistance!